Q: Why should we use brown sugar for making Eco Enzyme? Can we use white sugar? A: Brown sugar contains more minerals. White sugar is bleached. It is more ideal to use ingredients that are natural to make Eco Enzyme. Q: Is it better to use only one kind of fruit peels to make Eco Enzyme? Or is it better to use different kinds of fruit peel? A: Using various ingredients can create a complex but stable enzymatic ecosystem in the container. Therefore, it is better to use different kinds of fruit peel and vegetable leaf. Q: Will the fermentation be successful every time? How can we make sure that the Eco Enzyme is well fermented? A: If the fermentation is successful, the liquid will turn yellowish brown and it will form a white layer on the surface. Otherwise, it will turn black or become moldy. According to Dr. Rosukon, if it turns black, we only have to add brown sugar (same amount) and let it ferment for another month. Q: Will there be bacteria in Eco Enzyme after fermentation? Is it safe to be used for personal cleaning? are also found in it. pH value of Eco Enzyme below 4 after three months, means that it has fermented well. Eco Enzyme can reduce allergies caused by chemicals, eliminate harmful microorganisms and enhance cell regeneration. 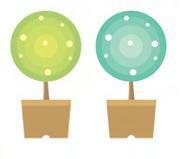 Q: How can we make Eco Enzyme with a special scent? A: To make Eco Enzyme with a special scent, we only have to add ingredients such as citrus peels or pandan leaves in it. Q: Does Eco Enzyme have any side effects? A: No. This is because it is natural. But we have to pay attention to the dilution ratio. Eco Enzyme is useful for mopping the floor. But if we do not mix it with water, the floor will become sticky.Concentrated Eco Enzyme is a weed killer, but diluted Eco Enzyme can help plants grow well. In conclusion, diluted Eco Enzyme is very useful for household cleaning. 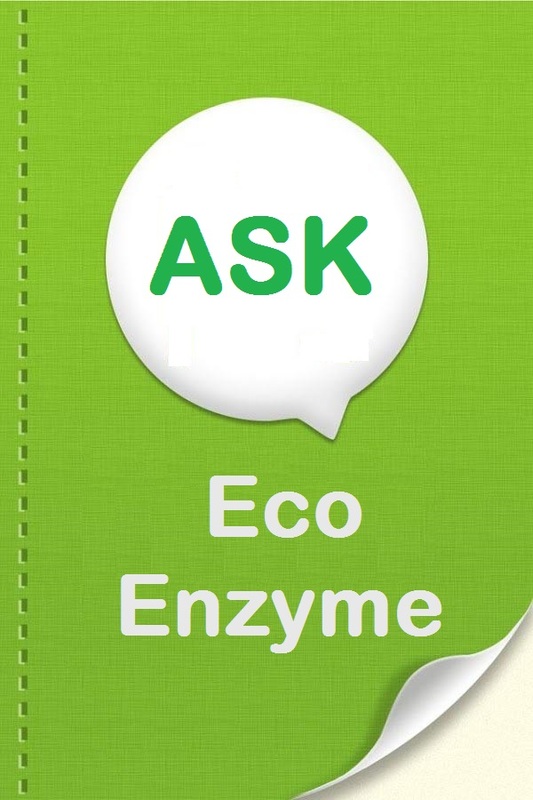 Q: Why should we make Eco Enzyme? How many people have to make Eco Enzyme in order to save the Earth? A: All of us are responsible for taking care of the Earth as it is seriously ill. We must put efforts in protecting nature and restoring ecosystems in order to create a sustainable environment for future generations. And making Eco Enzyme is an easy but effective way to save the Earth. Making Eco Enzyme is a way of recycling, as the ingredients needed are meat free food waste. If all of us make Eco Enzyme on a regular basis, it will be beneficial to our communities and ultimately, the Earth. Let’s promote Eco Enzyme together. Everyone counts.